Madison Park is located on eight acres at 24th & Maine Streets. 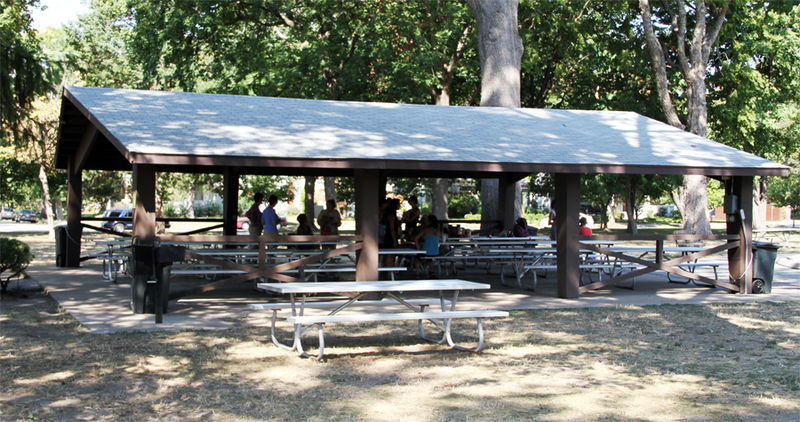 It has a shelter house with picnic tables, electricity, restrooms, drinking fountain, and a grill. There are also tennis courts and playground equipment located within the park. 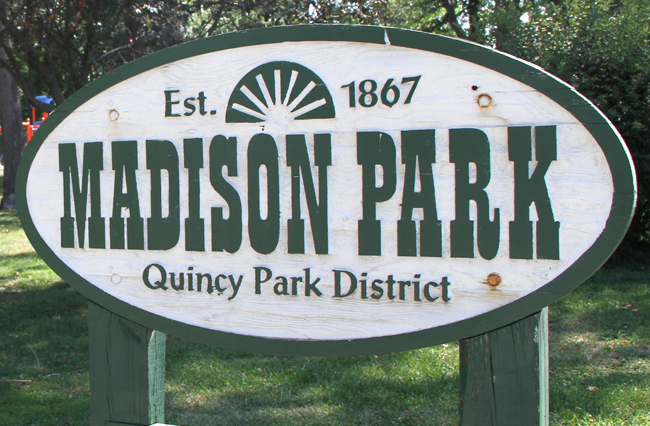 Many Park District summertime activities are held in Madison Park such as summer playground, family fun in the sun and outdoor summer concerts. This park also is the site for the Quincy Park Band concerts. 34 ft. x 38 ft., 1,292 sq. ft.